Paul Vossen has recently retired from the University of California Cooperative Extension (UCCE). He has been a Farm Advisor with UCCE in California since 1980. Throughout this time his research has focused on efficient fruit harvest for small-scale growers, olive fruit fly control, organic cultural practices, comparison of different mill equipment types, comparing oil cultivars growing in different climatic regions of California, and the influence of tree irrigation on olive oil sensory qualities. He also conducts olive pruning demonstrations every year and his on-line pruning video for olive trees has been one of the most visited sites on the UC-Sonoma webpage. He coordinated 15 California Olive Oil Production Short Courses and taught 26 Olive Oil Sensory Evaluation Courses in the US and internationally to train producers, consumers, and marketers, about high quality olive oil. He was a founder of the California Olive Oil Council, UC Davis Olive Center, and he developed the first olive oil taste panel in the USA to become recognized by the International Olive Oil Council. Paul has been the panel leader for the UCCE taste panel in Santa Rosa, CA. 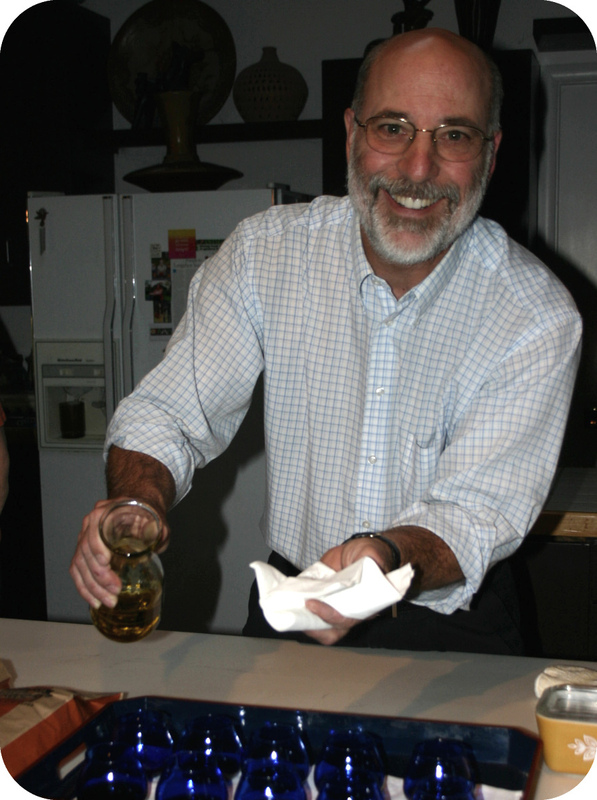 He has been an olive oil judge and has trained other judges for several olive oil competitions all over the world. As former UC researcher and educator he has written several book chapters, peer reviewed scientific papers, newsletters, and popular press articles about olive oil production, processing, and sensory evaluation. In retirement, Paul now works as a private consultant helping producers all over the world make and market the best olive oil possible.